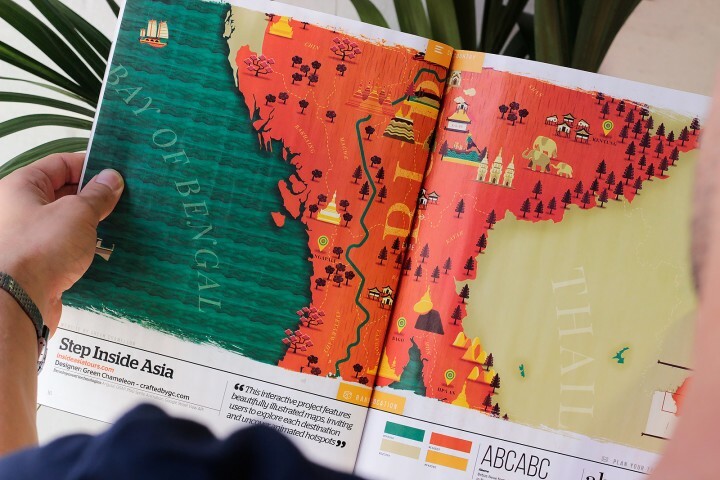 We’re thrilled to see our ‘Step Inside Asia’ campaign for InsideAsia Tours featured in this month’s edition of Web Designer Magazine. As readers of the magazine for many years now it’s a fantastic achievement to see our own work on show in this highly regarded industry publication. Within the article you can also read up on a short tutorial detailing how we created the animated brush swipe effect using a combination of After Effects and GSAP. This adds to the growing list of accolades for the project, along side an FWA award, Awwwards SOTD and CSSDA. 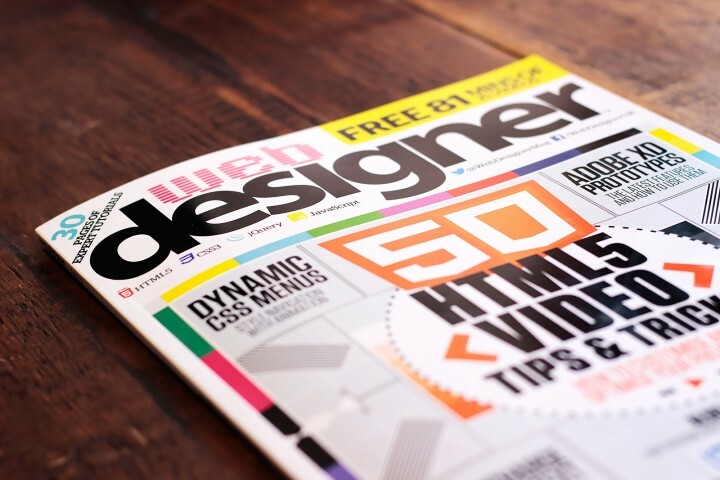 Many thanks to the team at Web Designer Magazine for selecting us for the feature, we’re now getting stuck into our next campaign for IAT so keep your eyes peeled for updates on that.